Carmageddon 2: What's your plan? “Carmageddon 2” is coming, and Southland leaders predict it will be bigger and bolder than the first. 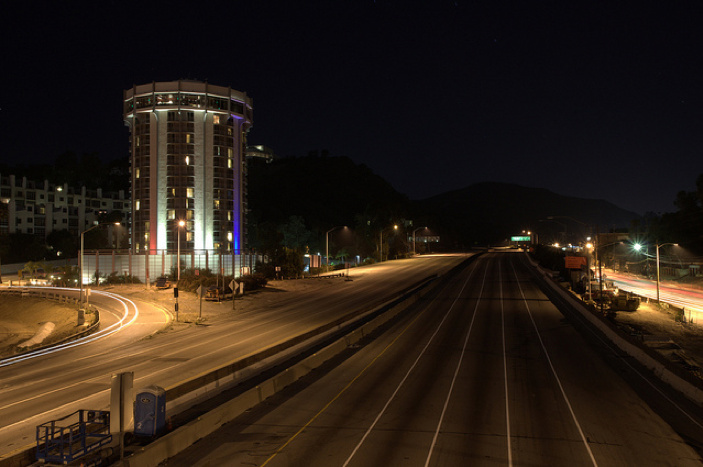 Beginning 12:01 a.m. on Saturday, Sept. 29, Caltrans will close off the northbound 405 Freeway between the 10 and 101 and the southbound 405 between the 101 and the Getty Center. The closure, which is expected to last 50 hours, is part of the billion-dollar Sepulveda Pass Improvements Project. Stay tuned to KPCC for more updates, share your photos and thoughts with us on Twitter and Facebook, and become a source for KPCC's Carmageddon coverage! Your response is confidential, however, if you're willing to speak with our reporter about your Carmageddon experience, look for the permission box below and let us know.